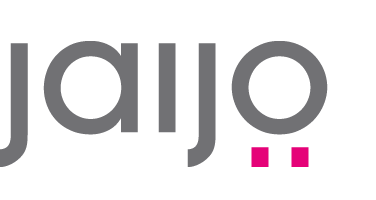 Jaijo | Bored of Estate Agents Board Designs? 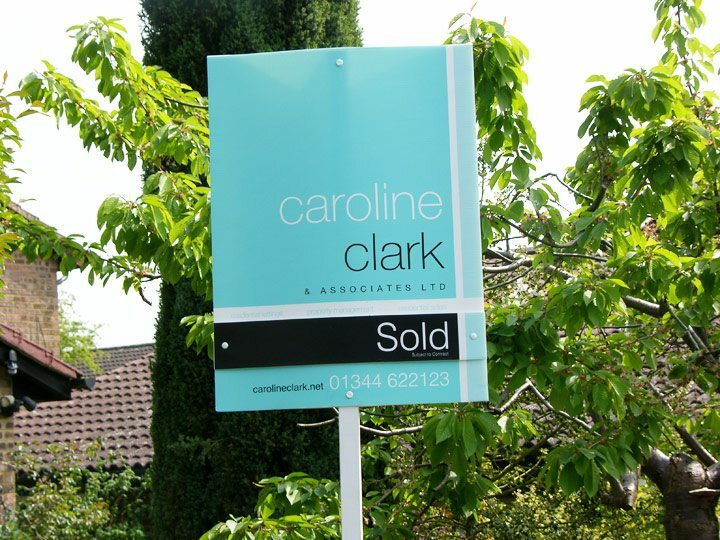 Bored of Estate Agents Board Designs? 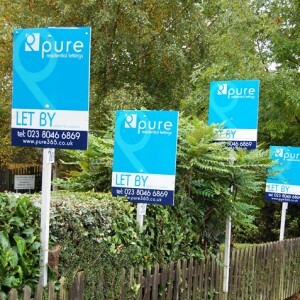 26 May Bored of Estate Agents Board Designs? 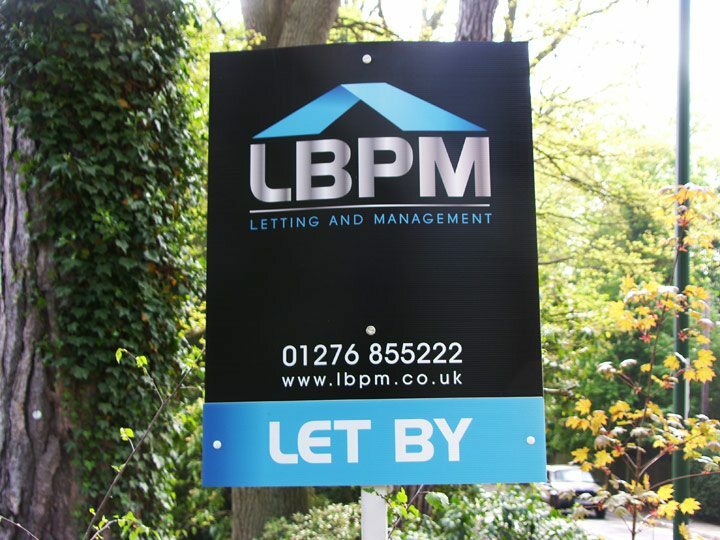 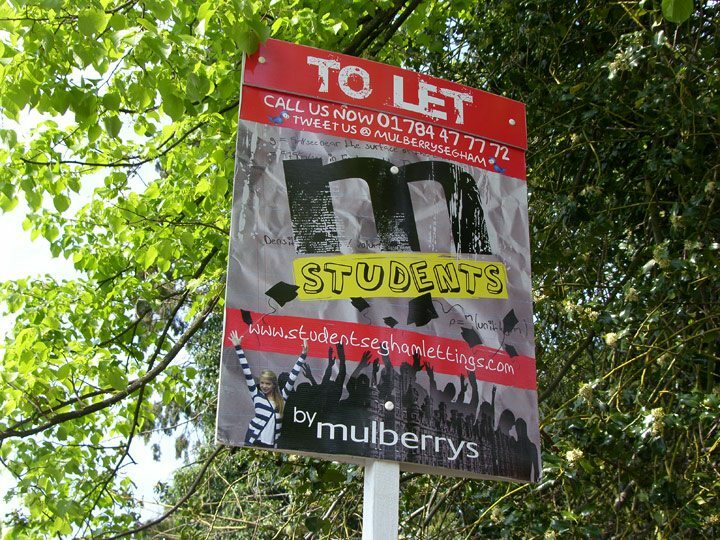 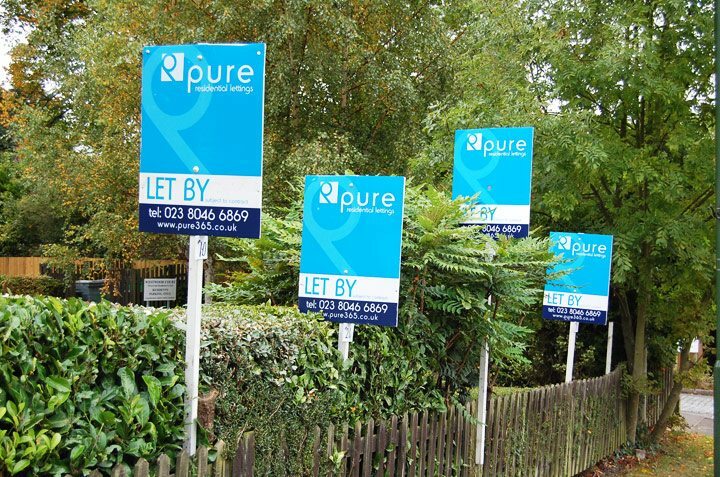 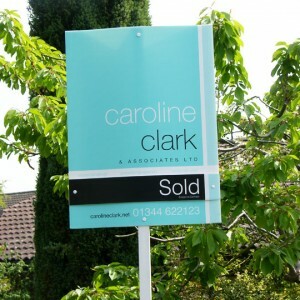 We do a lot of design work for the property industry and often get asked to design estate agency boards. 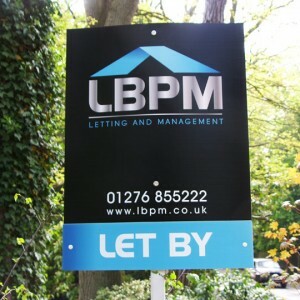 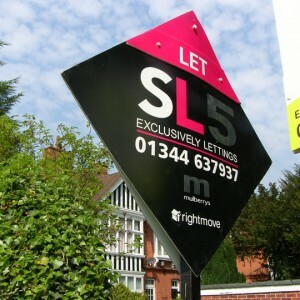 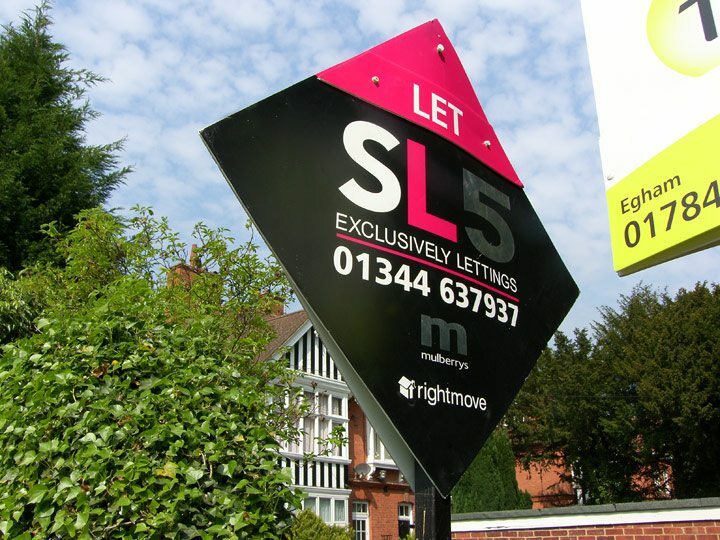 We feel this is one of the most important aspects of an estate agent’s arsenal, as it’s not only a reflection of their business image/brand but also can indicate the success of the business (depending on how many of them are dotted around the place). 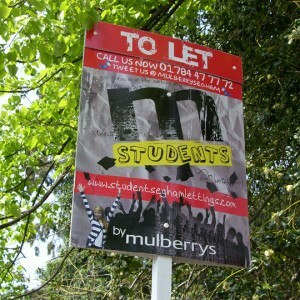 Below we’ve featured just a small selection of some of the boards we’ve designed that have gone up in recent weeks.